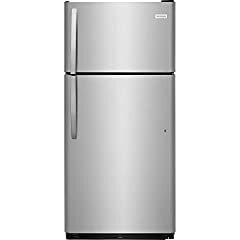 The Frigidaire Professional Refrigerator and Freezer columns are some of our best selling appliances due to their great price point and design flexibility. 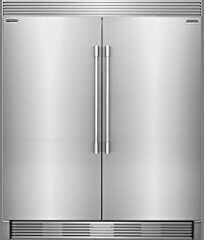 However, we see a lot of customer’s make costly mistakes when ordering these due to confusion with the dimensions required for proper installation. 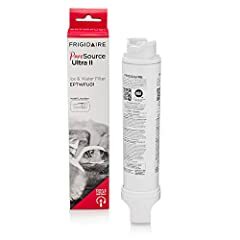 In this video, we’ll take an in-depth look at what makes Frigidaire Professional columns so unique, while also helping you avoid these common mistakes.